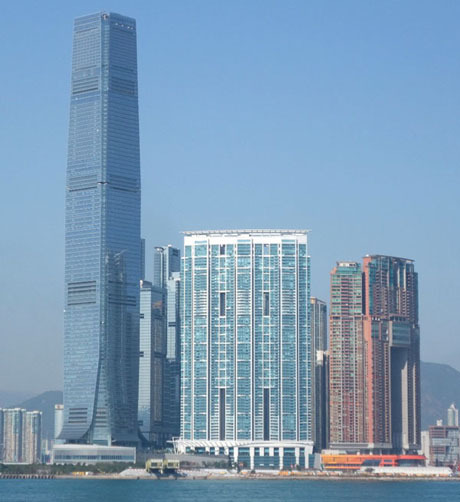 Hong Kong has been a Special Administrative Region of the People’s Republic of China (PRC) since 1st July 1997. Under the Sino-British Joint Declaration between the governments of the United Kingdom of Great Britain and Northern Ireland (UK) and the PRC which transferred sovereignty to the PRC, Hong Kong enjoys a high degree of autonomy under Basic Law for a period of 50 years other than in areas of defence and foreign affairs. Hong Kong is a modern, vibrant and cosmopolitan city and one of the most important international finance and business centres in the world, being a “gateway” between Mainland China and the rest of the world. The meaning of Hong Kong is “Fragrant Harbour”. Hong Kong is situated at the mouth of the Pearl River Delta (Zhu Jiang) on the southeastern coast of China, adjoining Guangdong Province. It lies about 130km to the southeast of Guangzhou, 1200km southwest of Shanghai, 1100km northwest of Manila, 2400km north of Singapore and 2800km southwest of Tokyo. 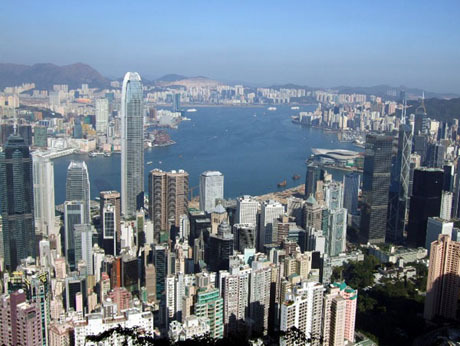 It consists of Hong Kong Island, the Kowloon Peninsula, the New Territories and 262 outlying islands. 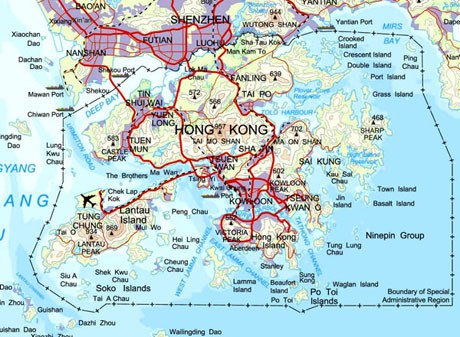 The area of Hong Kong Special Administrative Region is 2755.03 square kilometres of which 1105.62 square kilometres is land area* and 1649.41 square kilometres is sea area**. 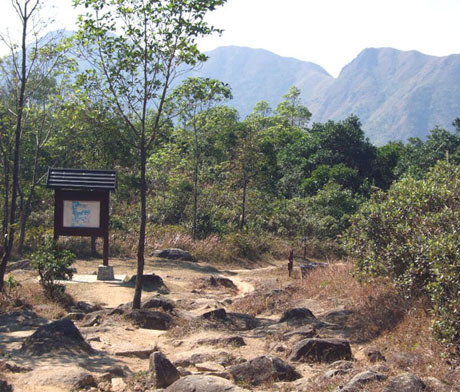 * Land area is the total of all land formed by the coastline which is a combination of sea wall, pier, breakwater, estuary, nullah outlets, rocky shoreline, the reclamation limits and High Water Mark (defined as being 2.3 metres above the Hong Kong Principal Datum). Rivers, reservoirs and ponds are included but the mangrove and swamp at seashore, mud flat, submerged rock and bridges over the sea are not included as land area. 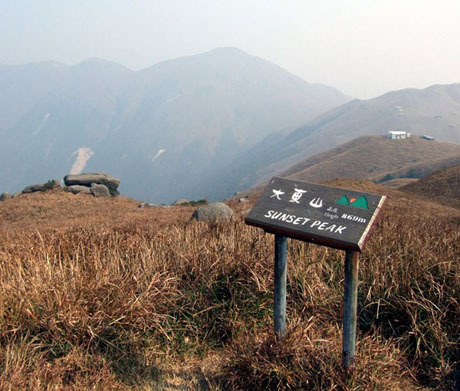 ** Sea area is the difference between the total area of the administrative division of the Hong Kong Special Administrative Region and its land area. Hong Kong has a sub-tropical and monsoonal climate with cool dry winters and hot wet summers. Between May and November the region is occasionally affected by tropical cyclones. Average mean air temperature is approx 23C and ranges from about 15C to 25C during November to February, 18C to 27C in March/April, 25C to 35C in May to August and 25C to 30C in September/October. Average annual sunshine 1850 hours approx. ranging from about 3.5 hours a day during February and March to 6.5 to 7 hours a day during July to October. Humidity is at its highest during March to September (about 85%). Average annual rainfall approx 2300mm. About 80% of rain falls between May and September, with the wettest months usually June and September with up to 450mm rain. The driest months are usually November, December and January with average monthly rainfall of about 30 to 40mm. **The last full population census was held in 2011. The above figures are taken from the Hong Kong Government's 2016 Population By-census Summary Results by the Census Office, Census and Statistics Department, published February 2017. The next full population census will be held in 2021. Hong Kong Dollar is the legal tender under Basic Law. Since October 1983 the Hong Kong Dollar has been linked to the US Dollar at the fixed rate of HK$7.80 to US$1.00. Chinese Renminbi is treated as a foreign currency. Religious freedom is a right of Basic Law. 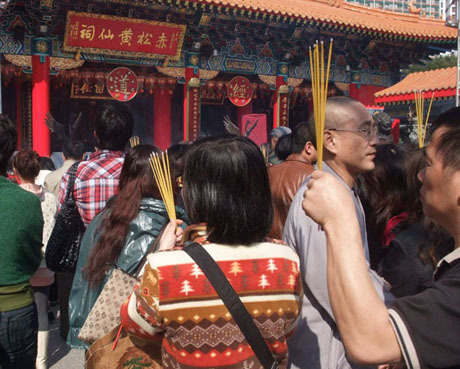 There are a large number of religious groups in Hong Kong including Buddhism, Taoism, Confucianism, Christianity, Islam, Hinduism, Sikhism and Judaism. The largest groups are the traditional Chinese religions of Buddhism and Taoism which are practiced by about 90% of the population. There are about 350,000 Roman Catholics, 320,000 Protestant Christians, 40,000 Hindus, 10,000 Sikhs and 6,000 Jews. In addition to over 600 Chinese temples there are cathedrals, churches, mosques and synagogues. "Passports or travel documents other than documents issued to stateless persons and refugees must be valid at least 1 month after period of intended stay. Documents issued to stateless persons must be valid at least 2 months after the period of intended stay. Documents issued to refugees are only valid in combination with a valid visa and valid documents for next destination." 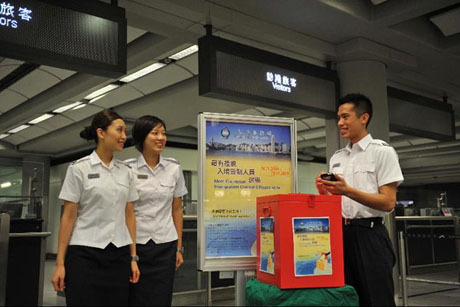 Separate arrangements apply for visitors from Mainland China who can visit for a period of from 7 to 90 days but are required to obtain Exit-Entry Permits from the mainland authorities. Under reciprocal arrangements between the respective governments holders of passports of the Republic of Korea, Republic of Singapore, Federal Republic of Germany and Australia are also able to enrol for e-Channel automated immigration clearance. *The above bridges are wholly within the Hong Kong SAR boundary. 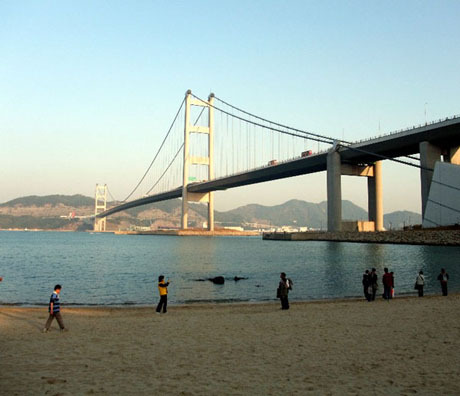 Additionally the HONG KONG – SHENZHEN WESTERN CORRIDOR linking Hong Kong and Shenzhen on Mainland China includes a 4770 metre bridge (“Shenzhen Bay Bridge”), opened 2007 across Deep Bay. 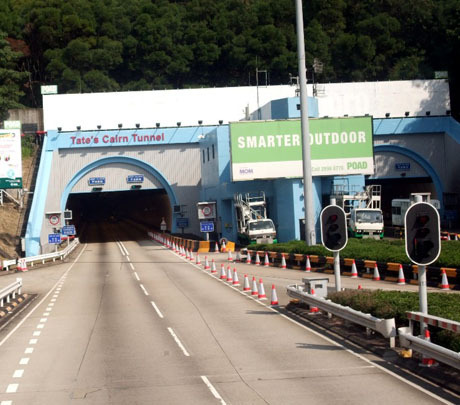 The Hong Kong section of the bridge is 3200 metres.